When the inside of your home no longer brings you peace, give Noble Home Improvement a call. We have services to take care of all of your home interior finishing needs. Whether you are a new home owner or looking to update your outdated home, we are happy to lend a hand. 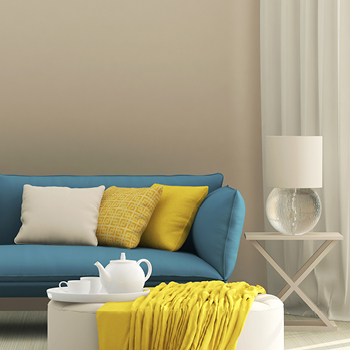 A fresh coat of paint can add new life and unique personality to any home. 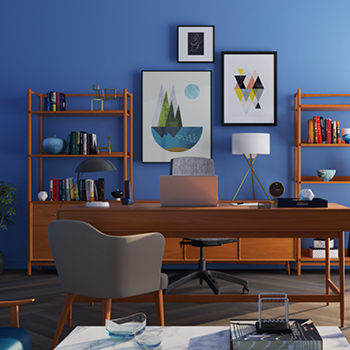 Whether bold or serene, paint is a cost effective way to customize your home. 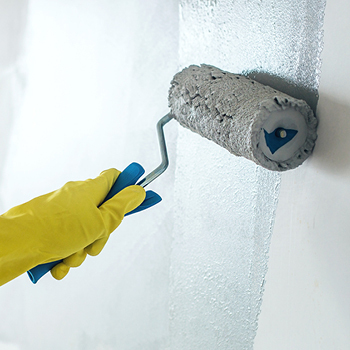 We are experienced in preparing and painting your walls, along with painting your trims and doors for a polished finished product. Shoes are to humans what flooring is to a home. Flooring helps create the first impression of your home. Country to modern to classic, take your home from drab to fabulous. We professionally install engineered and laminate flooring. Have plans to adorn your home with new furniture? Enjoy the shopping experience but not the tedious assembly required to bring your furniture to life? Leave the sweat and stress to us. We love putting together furniture for our clients. From bed frames to Murphy beds to bookshelves, we take care of it all. We work with all furniture brands- IKEA, Ashley Furniture, Structube, The Brick and many more. Flat screen TV’s are a sleek addition to your family room, bedroom or basement, especially when they are mounted beautifully on a wall, saving you space. We meticulously mount your flat screen and can also discreetly hide the wires so you have nothing distracting you as you enjoy your favourite show. Often the finishing touches are what make a house a home. Found the perfect art piece for your home? Or looking to adorn your home with family pictures? Leave the details to us. From small picture frames to heavy art pieces and mirrors, we hang all of your pieces with diligence and professionalism.